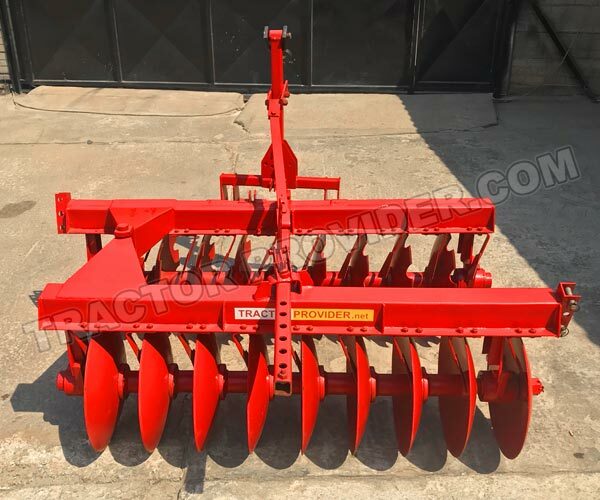 There are a lot of significant advantages while using Disc Plough Implement which is directly mounted to the agricultural tractors. 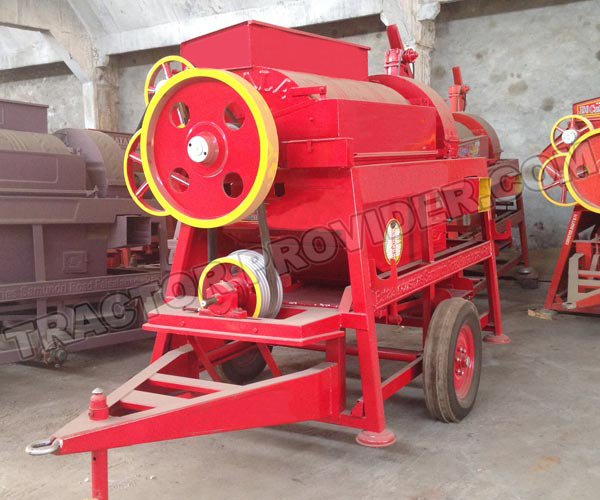 It is ideally used for plowing deep roots in soil infested, sticky, stony, and hard. 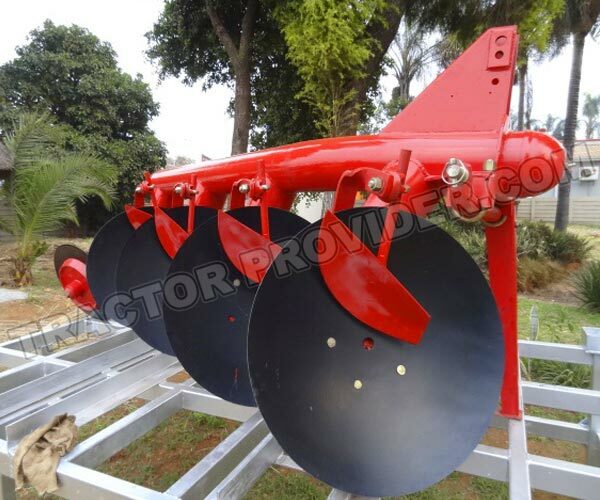 Tractor Provider offers all kind of tractor implements including disc plough at very low price. 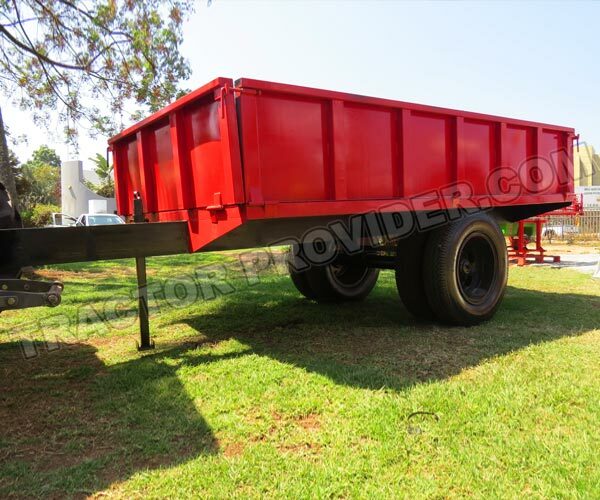 Choose your desire implement and we'll deliver it to your country like Zimbabwe, Zambia, Kenya, Tanzania, Nigeria and other African countries.